Surely bookworms would do get the title. Goodreads is a social networking site for books. I actually had one a few years back but I accidentally deleted it. *Oops! * Realizing that I just had a problem with my browser, my account was already gone and sticked with my other account, which is Shelfari. But just a few days ago, I created another and it will be for keeps. 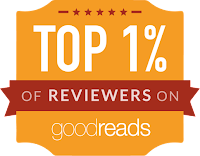 So if you have an account on Goodreads, you know what to do! I am in the process of still transferring, editing and posting new reviews so I would love to hear from you. I've read these four books this week. I'm still reading the last one though. I'm so hooked with this series that I even influenced my brother and some friends to read it as well. After a few months of waiting, I was also able to update my Instagram! I usually use my sister's iPod Touch but since she's selling it (because she bought an iPad), I wasn't able to post and update my 365 day photo challenge before. But I a posted some and will post some of the backlogs. *Eeep! * I know I am the backlog queen, forgive me. For some weird reason, I actually had a dream that I was wearing a yellow Wellington boots and a pleated skirt. Since we usually can't remember how our dreams started and only some fragments remain, I added some details that will define myself. Hence, the name of this blog. 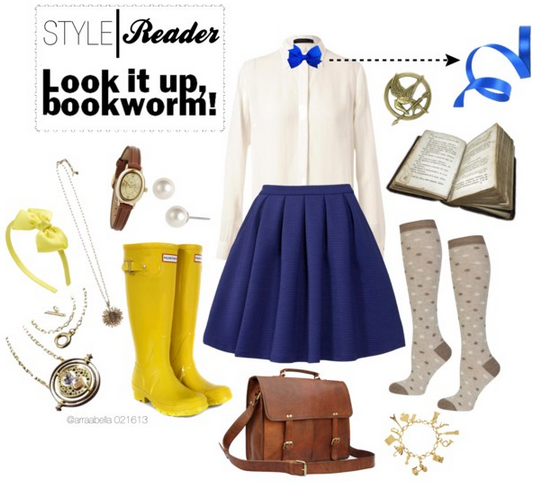 I love both fashion and books. I love playing with both elements and incorporating them in a post like this. Another is that I've been experimenting with my layout and blog widgets again. 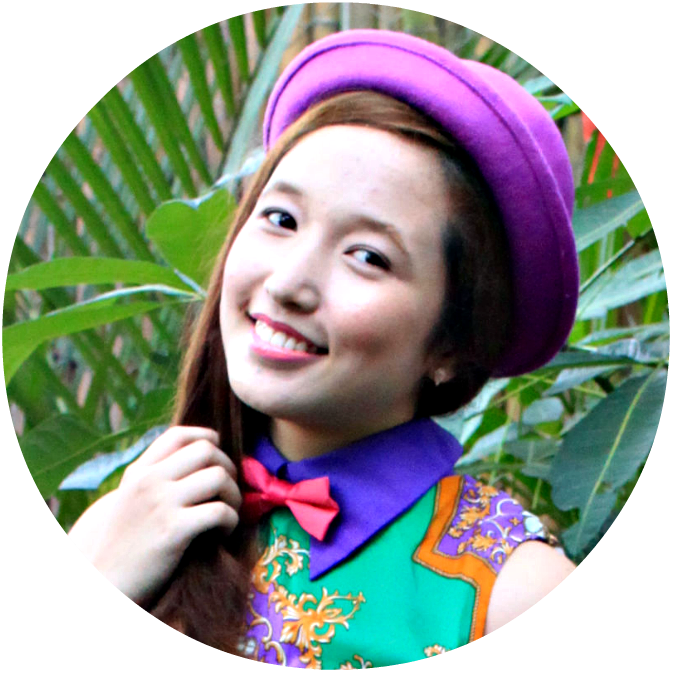 I will still continue doing that since I would love my blog to be clean and not cluttered. I also want to save space and I've been trimming a lot. I actually wasted a few hours for my layout while writing this post so it got delayed. Whew. Being a geek is chic! Comments anyone?